James Duncan Clark is a photographer and writer currently living and working in London. 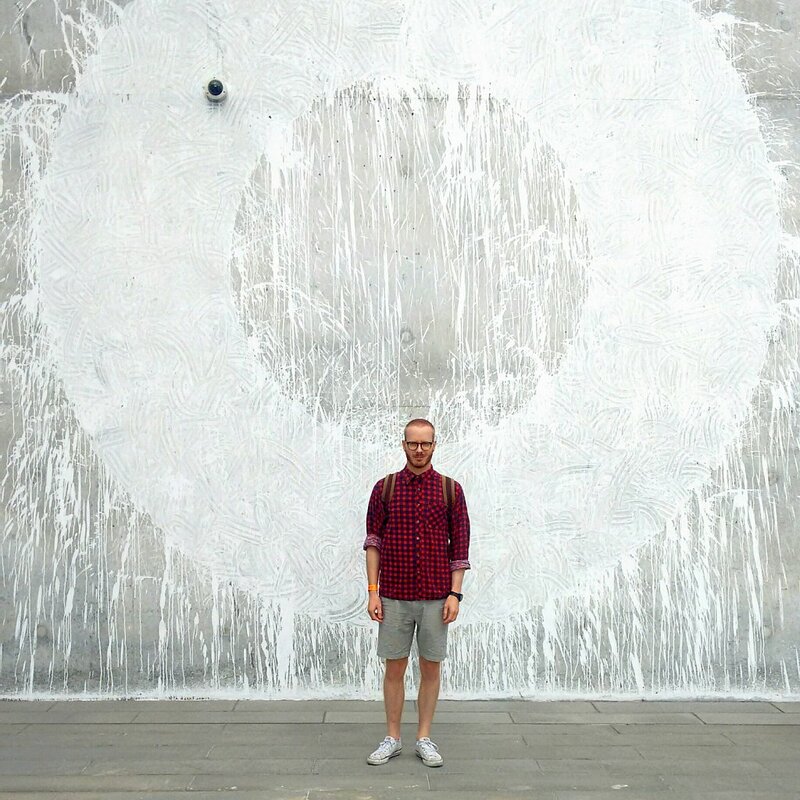 After completing a BA in Photography at Winchester School of Art and working in the digital advertising industry, he went on to complete a Masters at the London College of Communication. His MA project, Direction of Travel, received a MACK/MAPP Books commendation and was subsequently shown at The Photographers' Gallery in FreshFaced+WildEyed2014. The Direction of Travel newspaper publication has featured at photobook fairs in the UK, Denmark and Japan. James' writing has appeared regularly in contemporary photography magazines such as Hotshoe, Of The Afternoon and Splash and Grab. James is currently the Marketing Manager at the Natural History Museum, working on campaigns such as Wildlife Photographer of the Year. 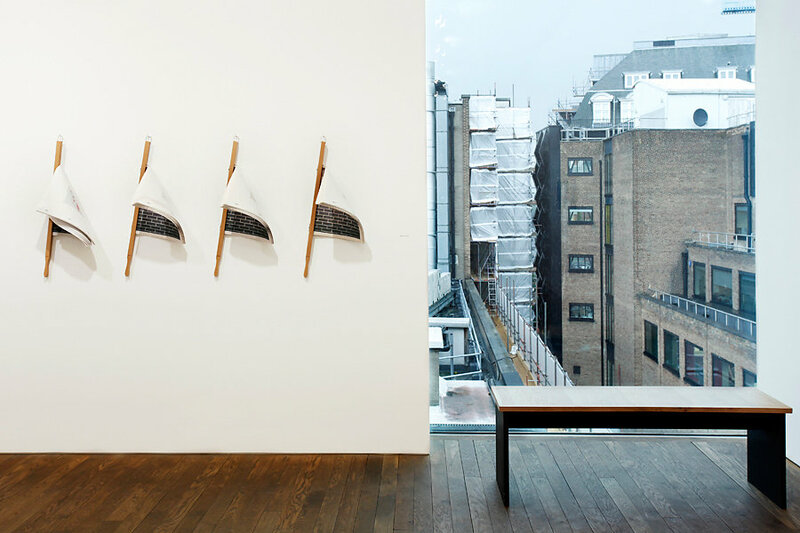 Above: 'Direction of Travel' installation at The Photographers' Gallery, London 2014. Photo by Kate Elliot.